Cupid is back to his old tricks, but these days, he prefers to go by Val, and he’s given up his arrows for drinks. With the rodeo in Anteros, things could get a little rowdy. Fortunately for him, his next victims – er, targets – just want a little peace and quiet. Short on time, and even shorter on cash, former barrel-racing champion Tenley Kendall is back in the saddle to save the ranch. The only thing she wanted less than racing is to see her brother’s best friend, Greyson Jones—seeing him only reminds her of her brother’s death, and the friendship the three of them used to share. Ten wishes she could forget her brother’s death. Grey wishes he could remember. 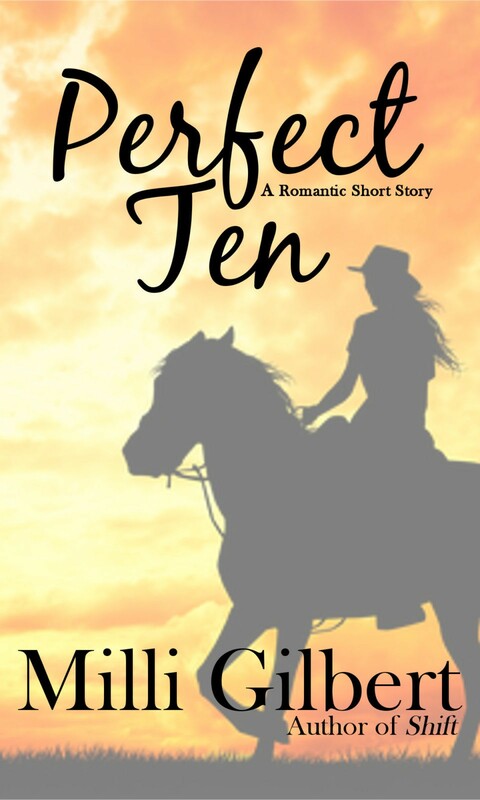 She stands to win bigger than she’d hoped when the retired bull-rider saunters back into her life. Can the pair work through the past that haunts them, and the future that promises more?